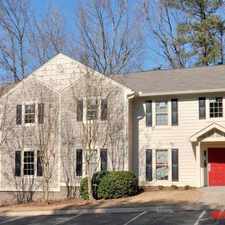 6210 Peachtree Dunwoody Road has a Walk Score of 52 out of 100. This location is Somewhat Walkable so some errands can be accomplished on foot. 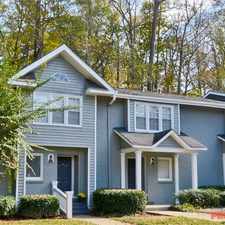 6210 Peachtree Dunwoody Road is a 13 minute walk from the RED RED-North South North Springs Line at the SANDY SPRINGS STATION stop. This location is in the Perimeter Center neighborhood in Sandy Springs. Nearby parks include Hammond Park, Hammond Park Playground and vernon woods neighborhood pool and tennis. 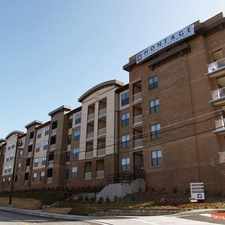 Explore how far you can travel by car, bus, bike and foot from 6210 Peachtree Dunwoody Road. 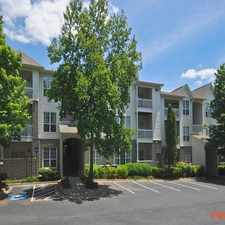 6210 Peachtree Dunwoody Road has good transit which means many nearby public transportation options. 6210 Peachtree Dunwoody Road is in the Perimeter Center neighborhood. 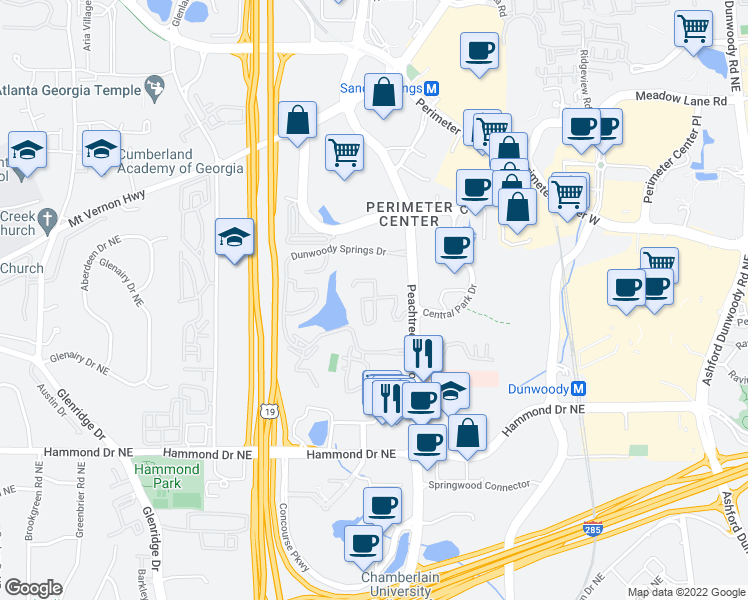 Perimeter Center is the 2nd most walkable neighborhood in Sandy Springs with a neighborhood Walk Score of 51.